5. Why Don't You Kill Me? 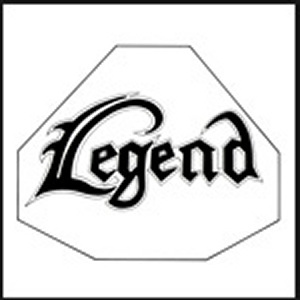 There are multiple metal bands with the name Legend. This particular Legend hails from New Haven, CT. 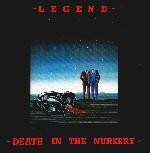 They are an Epic Traditional Heavy Metal band who formed in 1978. They recorded and released a single album on the record label Matrix called "From the Fjords." Their music deals with myths and viking lore/stories. They are now split up. 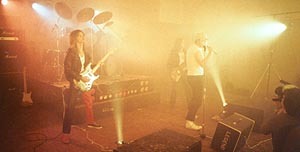 Kevin and Fred played previously in a band called Edge in 1977-78. 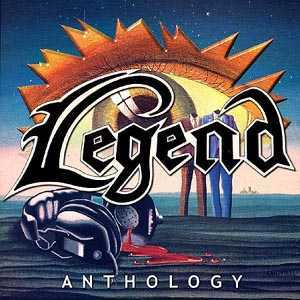 Monster Records is re-releasing Legend's 'From The Fjords' album.